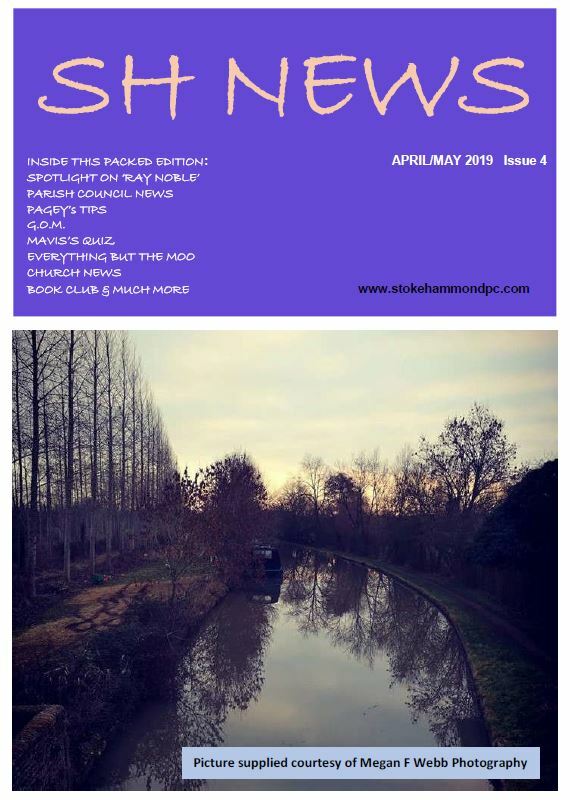 Stoke Hammond Parish Council publishes this website to offer information about the village for residents, visitors and businesses. The Parish Council meets at the Community Centre, Bragenham Side on the first Tuesday of every month, except August. Agendas and minutes can be found on the Parish Council pages. 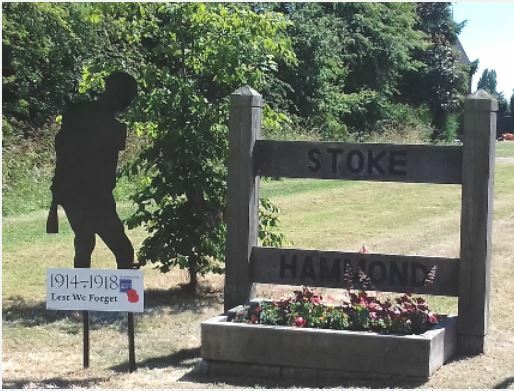 Stoke Hammond is a lively and friendly village with social activities, clubs and community associations, two churches and sports and recreation grounds. There is something for everyone. Details of all associations and groups with contact details are on the community page. Stoke Hammond is the only one in Buckinghamshire. Next Parish Council meeting Tuesday 2nd April 2019. Please see Parish Council page for meeting agendas and minutes. To help us to contact you and to send information without delay please JOIN OUR MAILING ABOVE. Just leave your name and email address and we will let you know when the petition is online and updates are available. The Community Centre is owned and managed by a Trust.